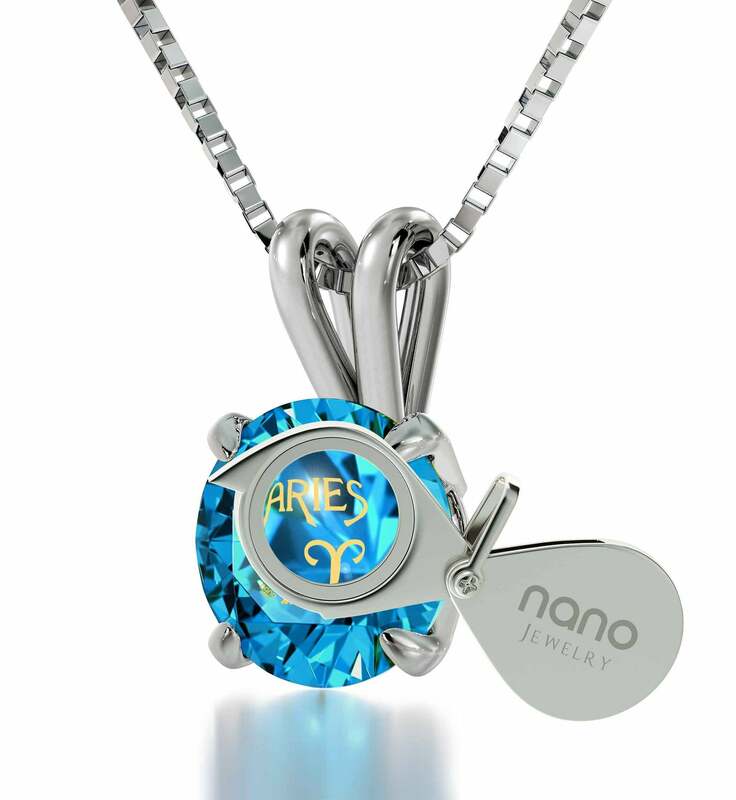 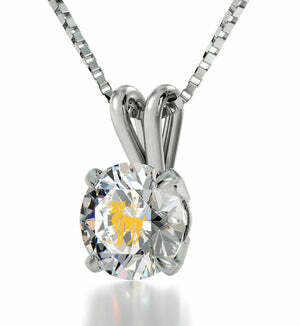 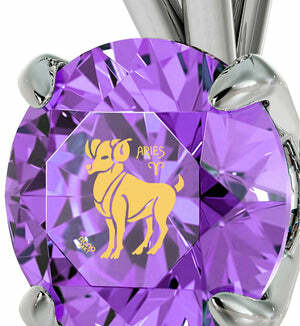 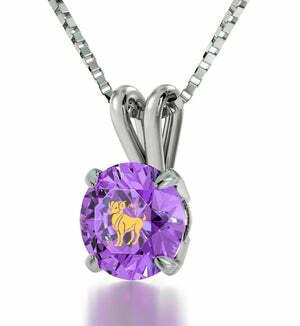 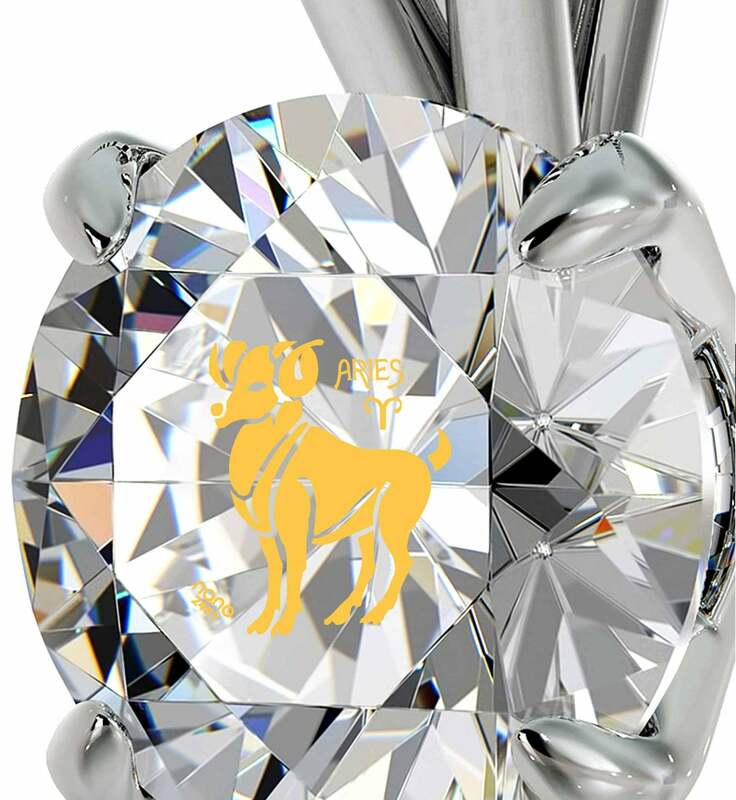 Good Gifts for Girlfriend - Amaze Her with Aries Nano Jewelry Today! 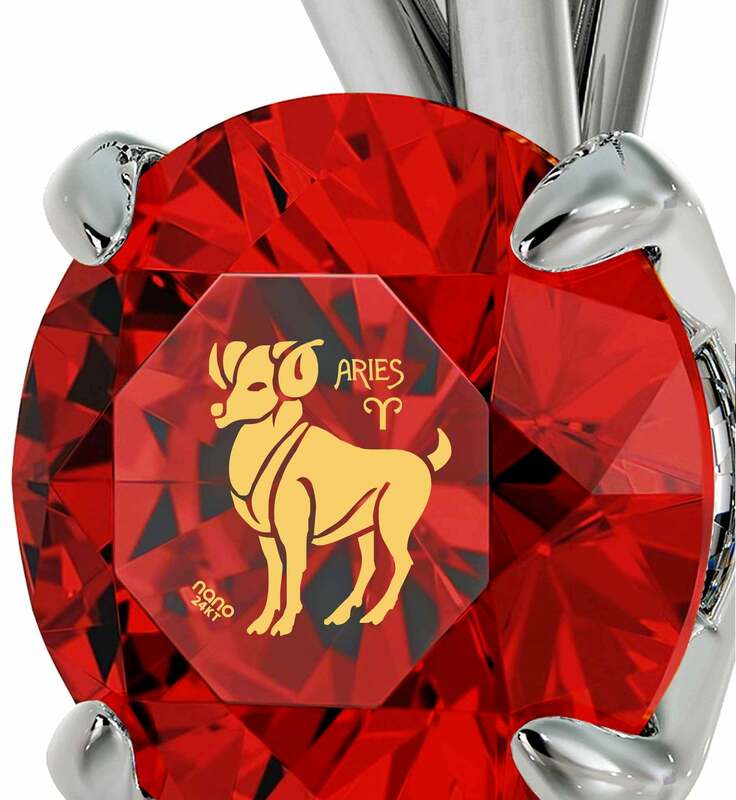 Having an Aries as a girlfriend is like being on a wild rollercoaster ride – there are soaring ups followed with crashing downs, but at the end of the ride the sense of exhilaration and wonder makes you want to relive all of it again. She can definitely flare up on occasion, but soothing her and making up is one of the finest pleasures one can experience. To remain in her good graces or just to give her a spontaneous womens present she definitely won’t spurn, why not delight your girlfriend with a special Aries necklace? It’s a thoughtful gift for girlfriend which embodies all the qualities you’ve chosen her for – sophistication and artfulness emanate from its lovely Swarovski gem gently caressed by a silver solitaire frame, and genuine uniqueness graces its pure golden Aries inscription as ones which are this small and intricate are exclusively made by Nano Jewelry in a lab. 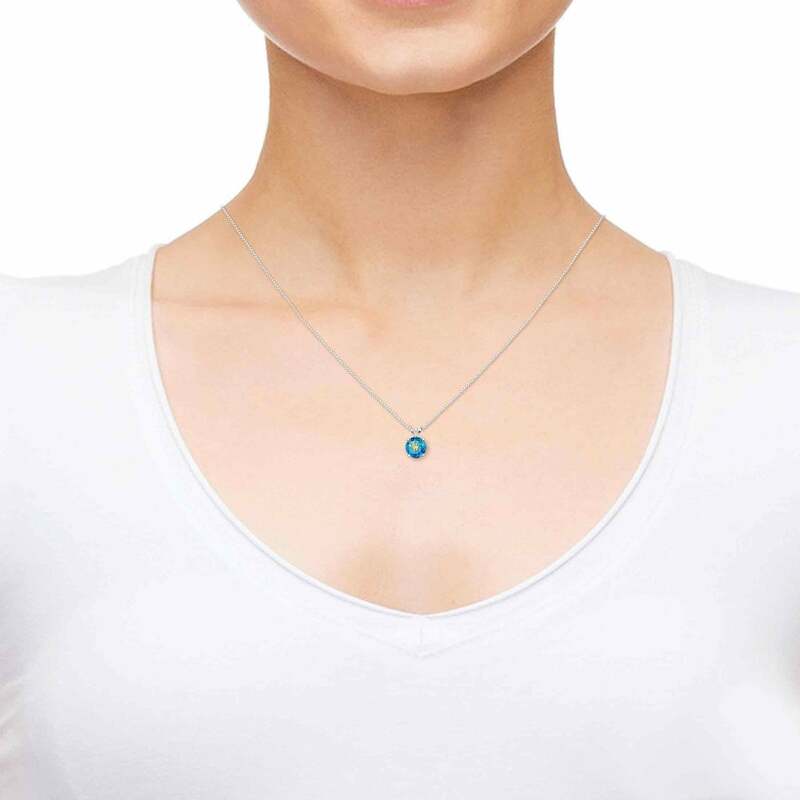 You can see the exceptional results for yourself, and she’ll be delighted to wear her Aries jewelry even more when you tell her all about it. 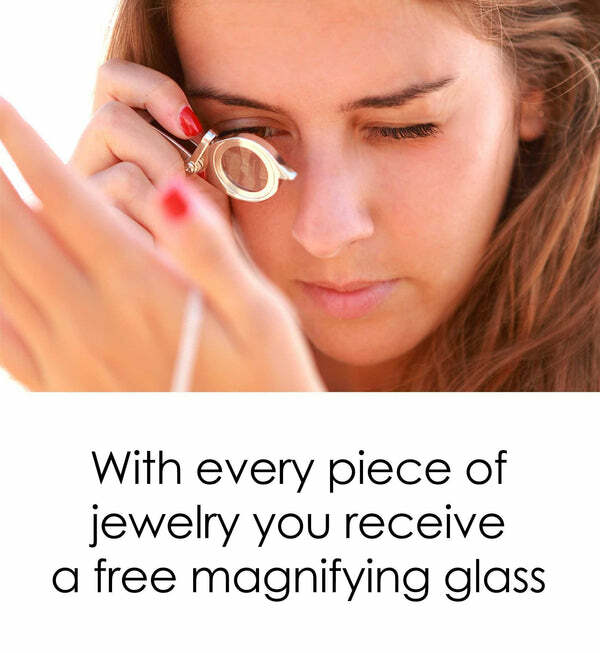 For the cute gift for girlfriend to reach its full potential, we’ve added a magnifying glass to its lovely jewelry box. 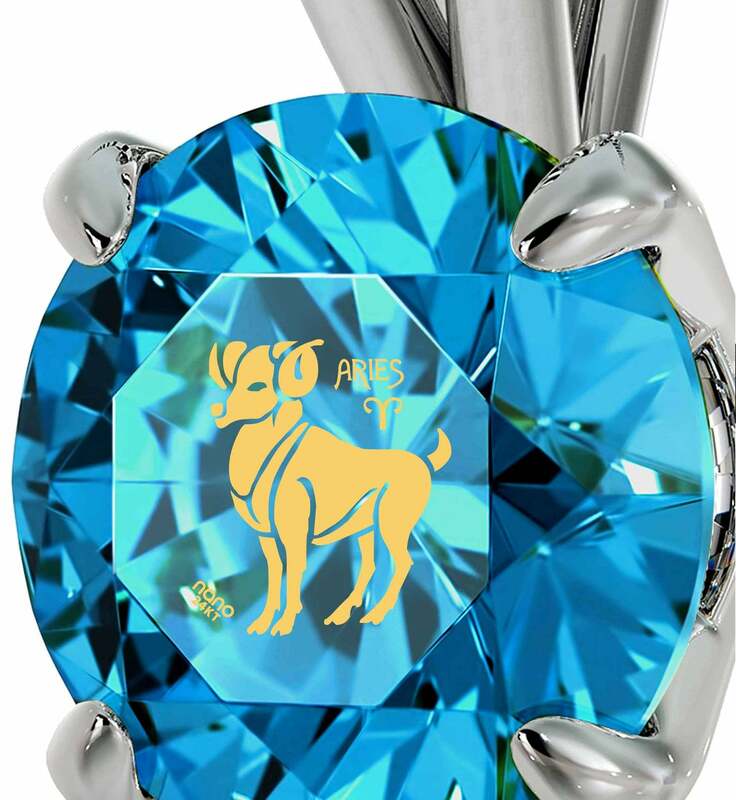 She can use that to trace the golden ram’s features to peer deep into the faceted stone. Whichever part of the necklace proves to be her favorite, as a whole it is a great gift for girlfriend worthy of a temperamental and refined woman like herself.